Here is a great little game to keep the kids busy this holiday season. 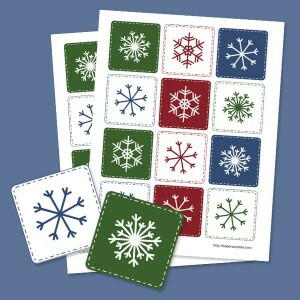 Just print out two sheet of the these printable snowflake cards. 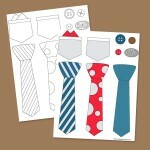 Then cut them out and have the kids play a memory matching game with them.